Catch Sonoma County favorite Sol Horizon at HopMonk in Sebastopol this February. Marisela (born in Los Angeles, California) is a Mexican-American singer who is known as “La Dama de Hierro.” She recorded her first album at the age of 15 and has continued to release albums and tour over the last four decades. Marisela has recorded hit songs like “Completamente Tuya,” “Enamorada y Herida,” “Sola Con Mi Soledad,” “Ya No,” “El Chico Aquel,” “Mi Problema,” and many many more. Since the late nineties, The Expendables have headlined venues across the United States. With their California surf/rock vibe and blending of Reggae, Punk Rock, and 80s-style dueling guitar solos, The Expendables put on a live show that is fun even if you don’t know the words to their songs. 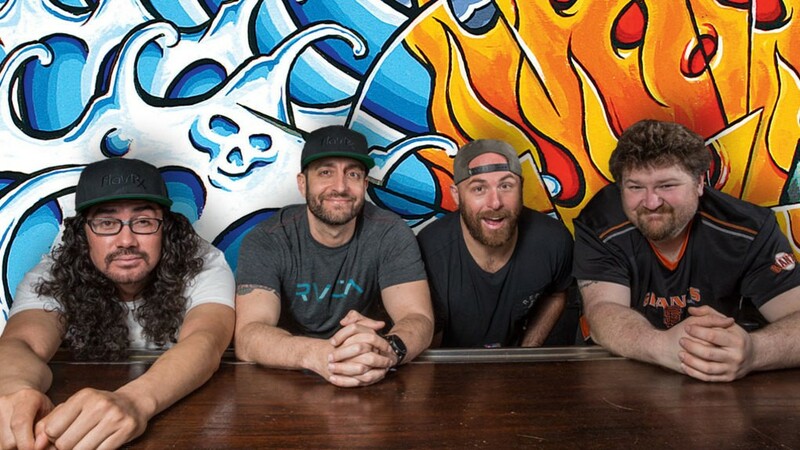 Joining them onstage will be Ballyhoo!, a rock, pop, punk, and reggae band Kash’d Out from Aberdeen, Maryland, and a reggae group from Orlando, FL. 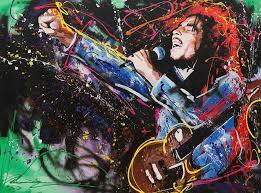 On Friday, February 16th and Saturday, February 17th, Sonoma County favorite Sol Horizon, pays tribute to the global voice of reggae music by celebrating the life and legacy of Bob Marley. Sonoma County will spend two full nights dedicated to the legendary singer who would be turning 74 this February – because one just wasn’t enough. Live blues bands, world-renowned tattoo artists, competitions, and contests all weekend long. 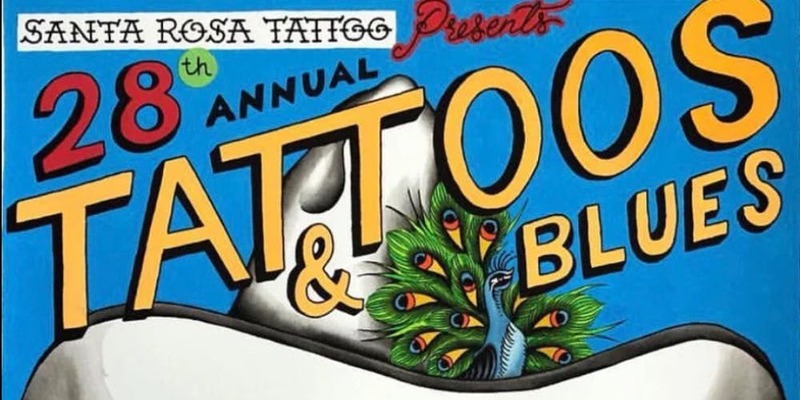 This year marks the 28th annual Tattoos and Blues Festival, the second longest-running tattoo convention in the United States! With live music from over 10 different blues bands. Friday Night, The Young Barons, The Budrows, and The Aces. Saturday Night: The Tabaltix, The Phenomenauts, and Plan 9. Sunday Night: Tuesday Social Club and Face Down In The Mud. Veronica Swift is recognized around the country as one of the top young jazz singers on the scene, with a style that is reminiscent of Anita O’Day and June Christie. She has recently collaborated with pianist Benny Green and will be taking the indoor stage at Schroeder Hall at the Green Music Center. 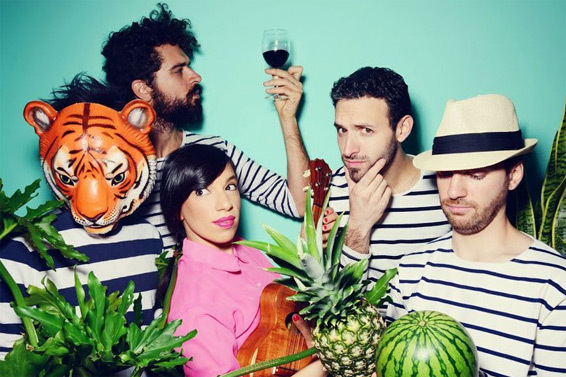 The unique fusion of sounds by Banda Magda will take the stage at Weill Hall this February. Drawing from the band's global background (Greece, Argentina, Japan, Colombia, and USA), the group combines South American rhythms with jazz improvisation, cinematic arranging, sophisticated audience participation, mid-century classics, and world "chansons.” Even if you don’t speak any of the 6 languages they sing in, you will still find yourself transported across the globe by their storytelling lyrics and unique sounds. Pro tip: A trip to Wine Country makes the perfect Valentine’s Day gift for any wine or beer lover. Grab a bottle of wine or beer and a gift certificate to a romantic Sonoma County Inn or B&B and wrap it up with a bow.